The Impossible left me breathless multiple times. 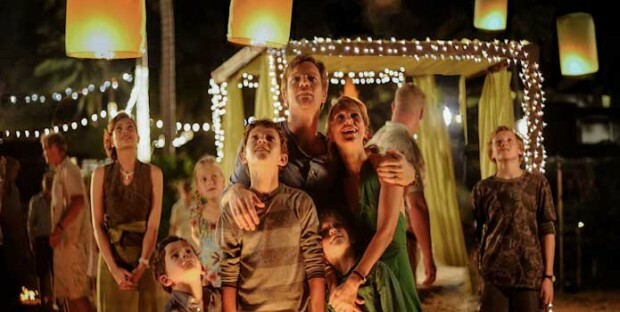 The movie is based on a true story about what happened to one family in 2004 who were vacationing in Thailand when the hotel that they were staying at gets hit with a tsunami. The way that the disastrous tsunami is depicted in the film is absolutely incredible. The movie seems so real that it could be mistaken for actual footage. The chaos portrayed in the film is a work of art all by itself. Not only does the natural disaster seem so genuine, but I was left wondering how anybody could possibly try to make a film like this one and succeed. The film brings with it a wave of emotions. You can almost feel the grief, loss, and pain that the characters on screen are feeling. As they fight to try to survive, you are right there with them hoping that they can make it and willing them to keep trying and don’t give up. You wish that you could reach into the movie and help, but you can’t so you are helplessly stuck just watching and waiting for the story to unwind. It is one of those movies that are hard to watch and makes you cringe, but you are compelled to keep watching because you must know what happens next. You get entangled in this mess of a story and you fight to keep watching. This movie far exceeded my expectations. The filmmaking was a work of genius. I credit the director Juan Antonio Bayona who is also known for directing The Orphanage (2007). Sergio G. Sanchez wrote the screenplay and Maria Belon wrote the story. The cast includes Naomi Watts, Ewan McGregor, Tom Holland, Samuel Joslin, Oaklee Pendergast, Marta Etura, Sonke Mohring, Geraldine Chaplin, and Ploy Jindachote. 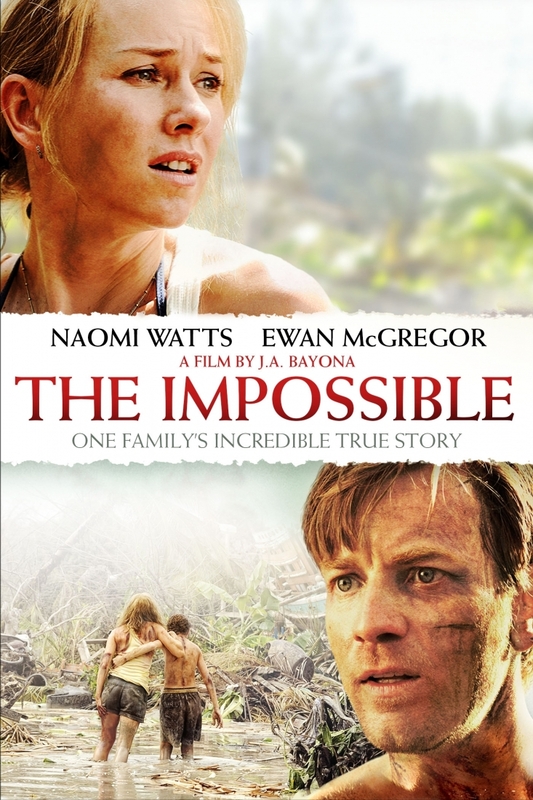 Naomi Watts did an amazing job. Her part stood out above everyone else. She didn’t become her character. She was her character. This film would have been spectacular in the theatre on the big screen, but it was still pretty great on DVD.